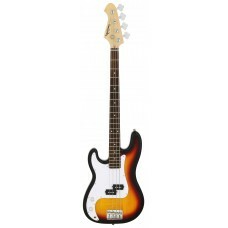 Aria STB JB is a solid body electric basses with classic design and construction.Body: Basswoo.. 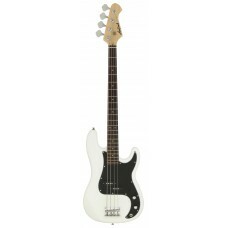 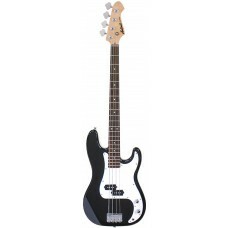 Aria STB JB L/H is a solid body electric basses with classic design and construction.LEFT HANDBody: .. 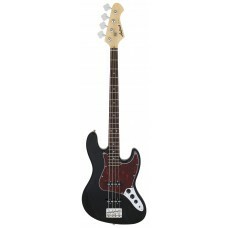 Aria STB-JB/B is a solid body electric basses with classic design and construction.Body: BasswoodNec.. 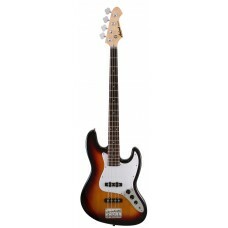 Aria STB-PJ is a solid body electric basses with classic design and construction.Body: BasswoodNeck:.. 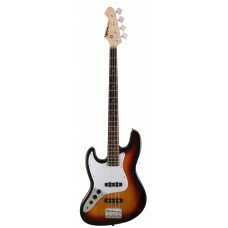 Aria STB-PB is a solid body electric basses with classic design and construction.LEFT HANDBody: Bass..